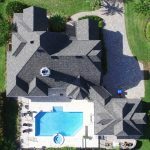 Just Another Day at the Office for A to Z! 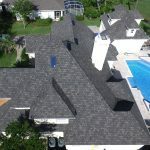 Some roofing designs may present a challenge to others, but to A to Z it’s just another day at the office! 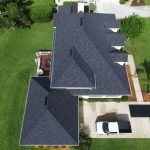 A to Z completed two re-roofs of these beautiful home designs located in Marsh Creek and each with their own unique look. 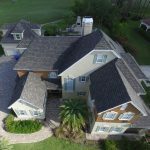 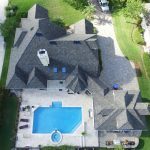 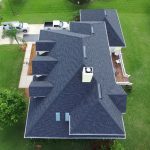 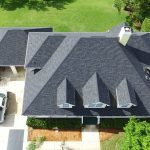 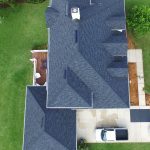 The owner of the first house opted to go with the Certainteed Grand Manor shingles for conservation and style, while the owner of the second home went with Owens Corning Duration Onyx Black shingles for awesome protection.